Pop star-turned activist Taylor Swift declared in a recent interview that she recently realized her “responsibility” to get involved in politics ahead of the 2020 election. 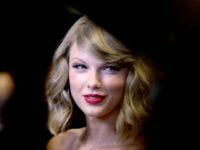 Pop musician Taylor Swift is shutting down her “Swift Life” social media app just over one year after its launch, informing users that they have under a month to spend their virtual money. 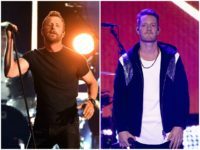 Multi-platinum pop princess Taylor Swift may have invaded concert-goers’ privacy in an effort to identify stalkers at her May 18 performance in Los Angeles. FRANKLIN, Tennessee—Fox News called the U.S. Senate race in Tennessee for Republican Rep. Marsha Blackburn (R-TN-07) at 8:05 p.m. Central over her Democratic opponent, former Gov. Phil Bredesen. Minutes later, Politico followed suit and called the race for Blackburn as well. Pop star Taylor Swift took to Instagram to urge her millions of fans to vote Tuesday in what will likely be her final midterm election plea. Pop superstar Taylor Swift urged her fans to vote early in an Instagram post Wednesday, following her recent endorsement of Democrats in the upcoming midterm elections. Rep. Marsha Blackburn (R) leads former Gov. 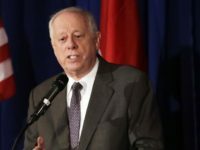 Phil Bredesen (D) in the Tennessee Senate race, according to a poll released Wednesday. 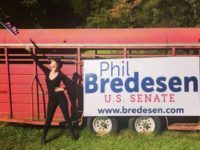 A new poll finds that pop star Taylor Swift’s endorsement of Phil Bredesen in Tennessee’s Senate race has done little to move the dial in the Democrat’s direction. 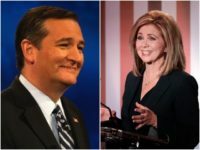 Sen. Ted Cruz (R-TX) and Rep. Marsha Blackburn (R-TN) surged in a poll released on Friday despite Democrats bankrolling Beto O’Rourke and Taylor Swift backing Phil Bredesen. “She is a talented young woman,” Blackburn said in an interview with Fox Business reacting to Swift. 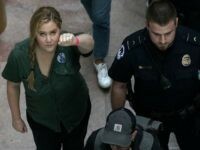 In case you missed actress Amy Schumer protesting the Supreme Court confirmation of Justice Brett Kavanaugh last week, Amy Schumer posted a video of wall-to-wall footage of Amy Schumer protesting. Former Gov. Phil Bredesen’s last-minute statement on Friday that he would vote to confirm Brett Kavanaugh to the Supreme Court has cost him votes among his far left base in Tennessee. 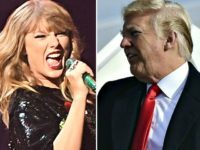 President Donald Trump criticized pop superstar Taylor Swift on Monday after the singer smeared Republican Senate Candidate Marsha Blackburn of Tennessee. 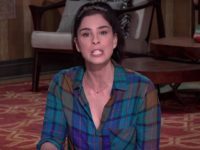 Taylor Swift made a rare political endorsement Sunday and did so for a Democrat who came out in support of Brett Kavanaugh. 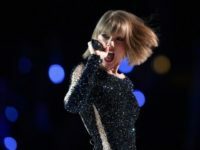 Some of pop superstar Taylor Swift’s most loyal fans were angered by her far-left rant on Sunday evening, where she attacked Tennessee Rep. Marsha Blackburn, describing herself as “appalled” and “terrified” by the lawmaker’s policies. Taylor Swift is helping ease the pain of a Massachusetts city mourning the recent loss of a police officer.